Donkeys naturally avoid showing distress, meaning it isn’t always easy to see they are suffering. Donkeys and mules are put to work in tourism all over the world, whether used as taxis, for treks or to carry luggage. While The Donkey Sanctuary does not actively promote the use of donkeys and mules in any form of tourism we do understand their importance in helping thousands of people to earn a living. Donkeys naturally avoid showing distress, meaning it isn’t always easy to see they are suffering. As a result people often take advantage of donkeys’ hardworking traits, and at times they can be overworked, overloaded or even beaten. We are asking for tourists to put themselves ‘in their hooves’ in order to question how they would feel working under the same conditions. Click (HERE) for the rest of the story! Look at this handsome guy in the above photo… wonder why he’s wearing a muzzle? When I was in Mexico some years ago, there were some guys coming up from the opal mines with little burros and donkeys hauling carts. These poor little things were exhausted and had oozing sores from the harnesses probably never taken off. When I asked one of ‘slavedrivers’ about why they weren’t treated any better, he just shrugged it off. They don’t care, and traditionally just don’t think of them as being creatures of ‘feeling’. Sadly, an attitude that pervades alot of places where the donkeys and burros are essential to their livelihoods. I, too, wondered why he was wearing a muzzle. Doesn’t seem that would be very comfortable for him. That was a beautiful piece Louie C, thanks for posting it! 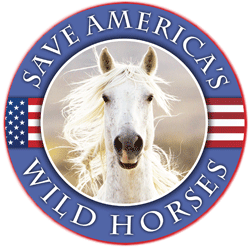 The wild burros (and donkeys) get ignored alot in advocacy, maybe because they don’t have the appeal that the mighty Mustangs do to most people, but they are just as important and at risk. I have noticed though that on the BLM’s (very lacking) website, the few burros that are up for bids auction will go for high prices. ??? Always wonder about that… … someone must care enough to drive the bids into the hundreds. They are endangered in the wild also, with stupid people shooting them and treating them so badly… makes me ashamed to be a member of the ‘human’ species at times. Marjorie Farabee became a true advocate for wild burros when she read a post about wild burros being gunned down in Big Bend Ranch State Park in 2007. She reached out for help not realizing that she had embarked on a journey that will not end for her until wild burros are protected from harm and allowed to live as nature intended. Marjorie is the equine manager of Todd Mission Ranch which is home to 398 donkeys, mules and horses. 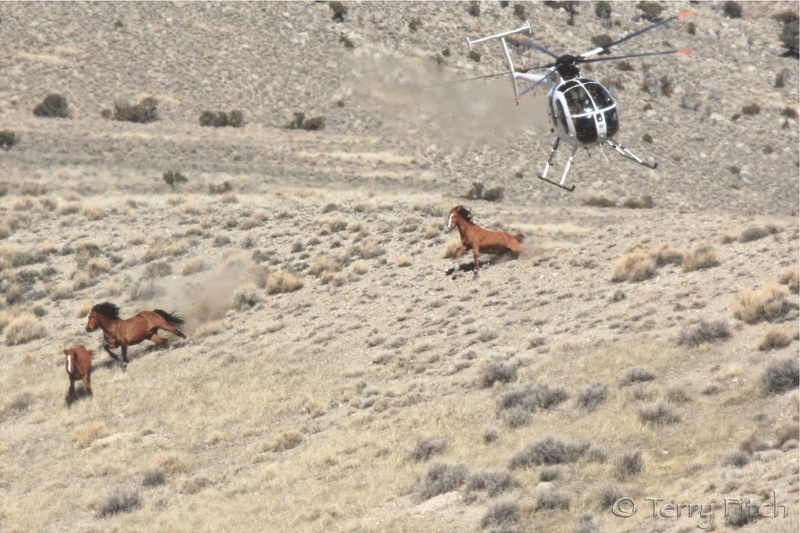 When Marjorie was asked to join Wild Horse Freedom Federation, she jumped at the chance to join a team that seeks remedy through science and law.